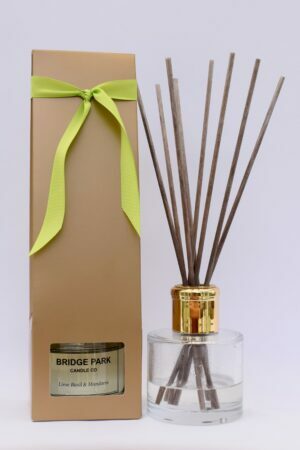 A beautiful strong floral fragrance with top notes of sweet pea and hints of jasmine, precious woods and soft vanilla. 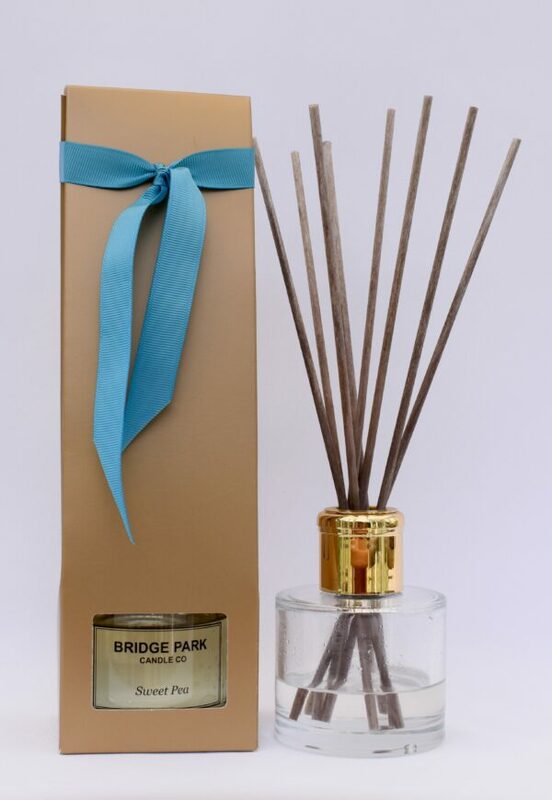 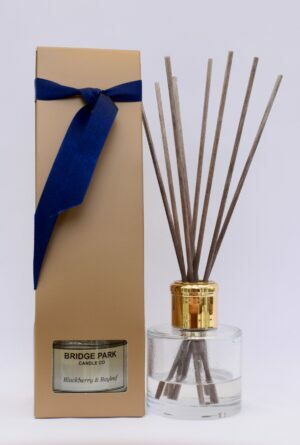 Presented in an elegant gold box and tied with an aqua marine ribbon, our Sweet Pea Reed Diffuser will provide months of continual fragrance in any room of your house. 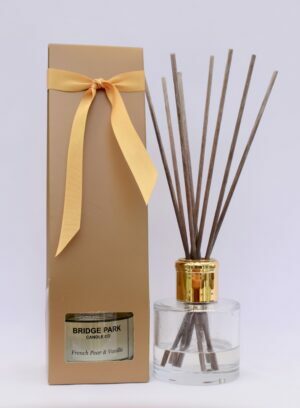 Supplied with 8 reeds, if you wish to reduce the intensity of the fragrance, simply remove one reed at a time until the desired level is achieved.